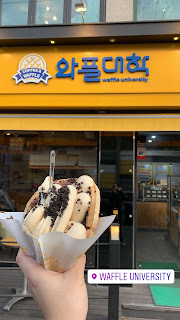 I visited Seoul, South Korea with 2 other friends during the December period (20th December to 12th January). It was a pretty interesting (budget yet fun) experience that I thought you might be interested to know. Flight from Changi to Pu Dong was about 5 hours, transit about 2 hours, then another 2 hours flight to Seoul. The return flight is about the same. We booked a little late (less than 1 month before departure). If you booked earlier, it might be a little cheaper. 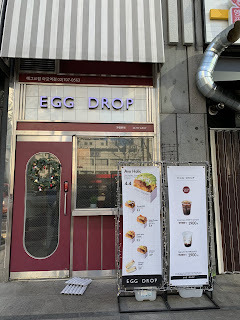 Staying near most of the popular area like Hongdae is pretty lit and convenient. Got a 30-day unlimited data-only plan at Seoul Airport. A little costly, apparently my friend told me it’ll be cheaper if I bought online. And, depending on which mobile operator you have in Singapore, it might also be cheaper to get from them than to buy a new sim card in South Korea. 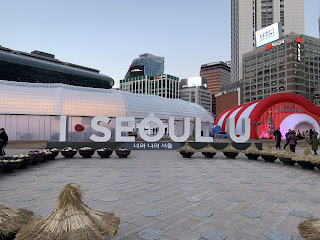 But there is an advantage in having a Korea sim card – if you want to book a cab or food delivery, but don’t want to pay for roaming charges (which can be insane), then this option of getting a sim card there is awesome. Trust me: there will be times where you want to order food delivery (because it’s good and convenient) and times where you want to get a cab. There are 2 types of transport cards: Normal and Concession cards. 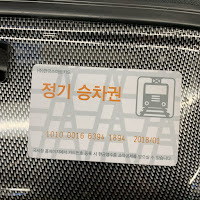 I spent 1 week in Seoul before I discovered the availability of the concession card. I spent quite a bit topping up my normal card in the first week and used about 50 rides in the next 2 weeks. If you are going to travel a lot, get the concession. You probably won’t need the normal card since most places are accessible by train. 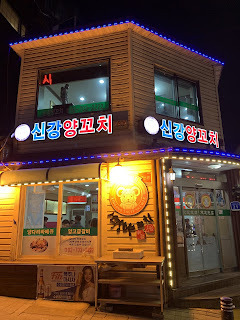 K-BBQ, Skewer, Street Food, Cafes, Restaurants, Family Shops, etc. Meals are generally expensive there, but the portions are fairly huge. An average meal can cost about $10 to $15 SGD. 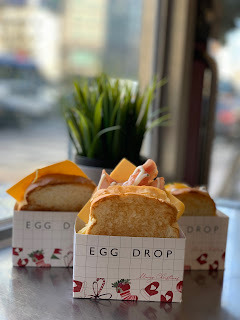 If it costs 5,000 won or below, it is a snack. Discretionary spending – really depends on what you want to buy. I spent like 70% of the money on gifts and souvenirs. They will love you if you are a tourist but can speak their language. It is not an English-friendly place. Most people there cannot speak English. Google Translate is your best friend there. Reach the airport half hour earlier than check-in timing to do the GST refund process. After they have verified, they will chop your receipts. You then proceed to check-in your baggage. Recommended Post: What if I can’t meet my CPF Retirement Sum? The beef is good, the pork is so-so. There’s 2 types of lamb meat there, a 10,000 won and 12,000 won. We recommend trying both and see which you prefer. Remember to offer your opinions. If you don’t put your two cents in, how can you expect to get change?